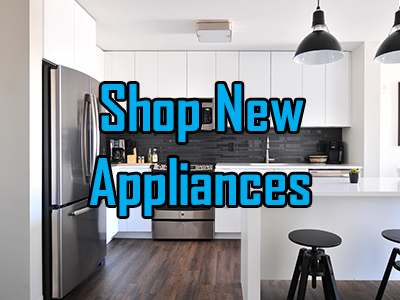 Call or Text Lubbock Appliance Repair now at 806.730.6300 to schedule your appointment! 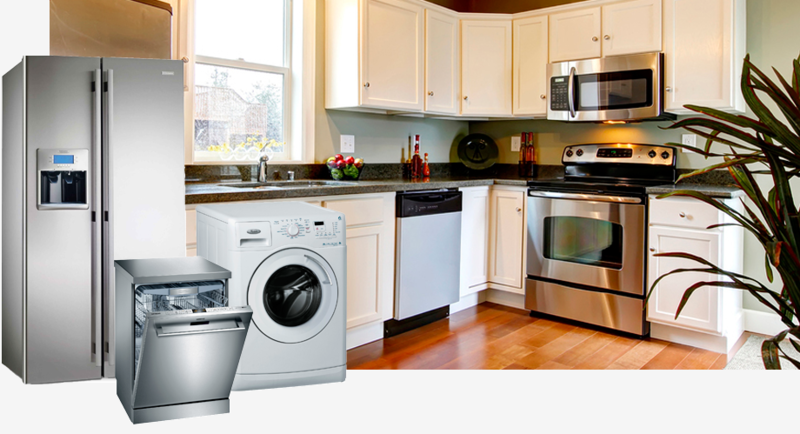 Same or Next Day appointments typically available! 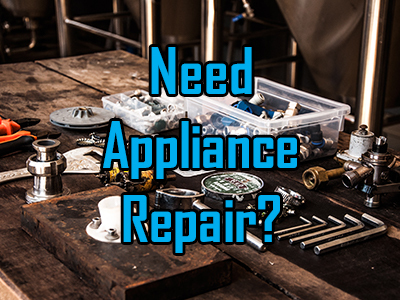 Please have your appliance make and model number handy so we can pre-diagnose the issue you are experiencing.